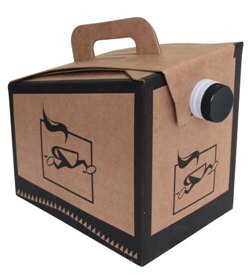 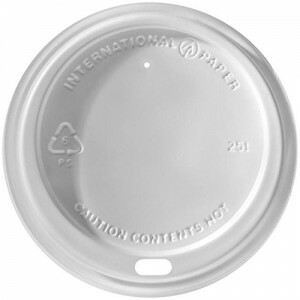 Categories: CUPS, DISPOSABLES, PAPER CUPS & LIDS. 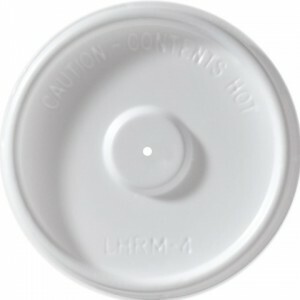 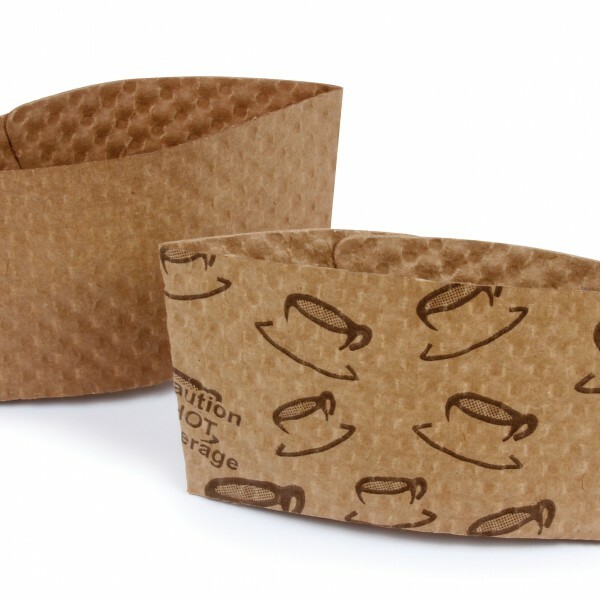 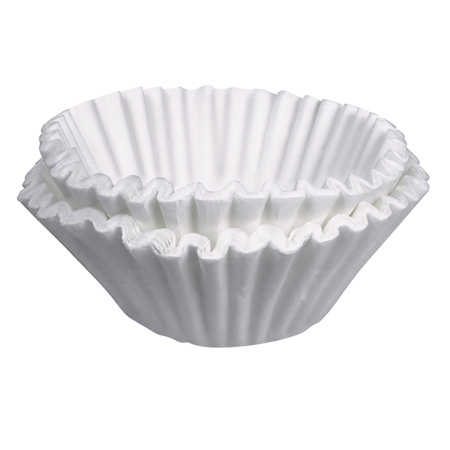 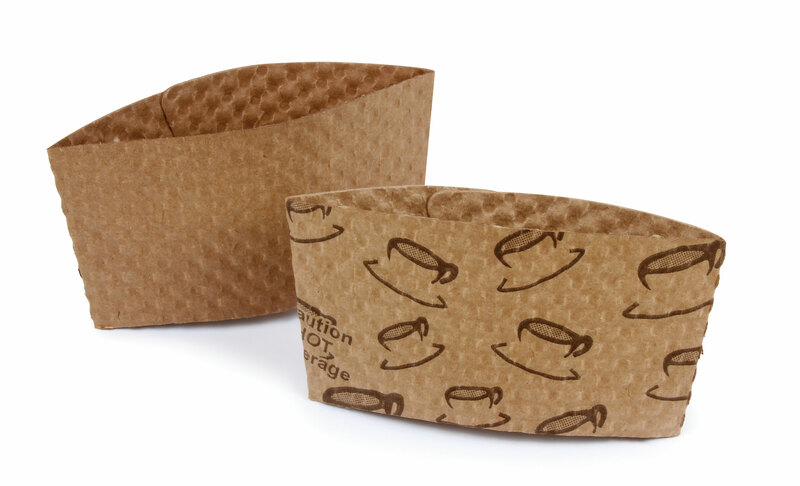 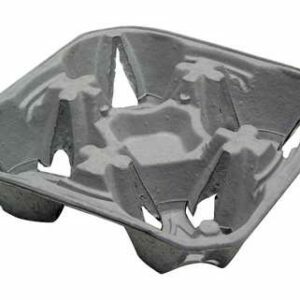 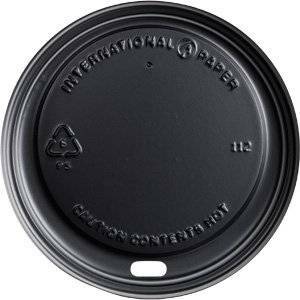 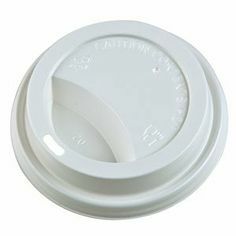 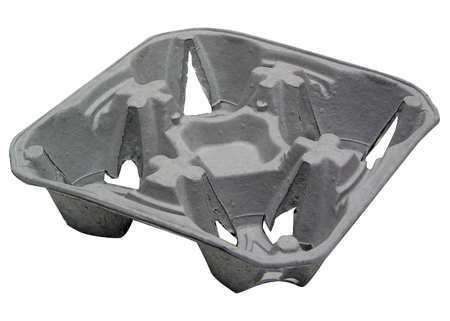 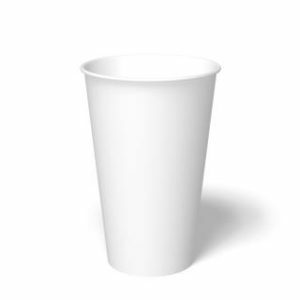 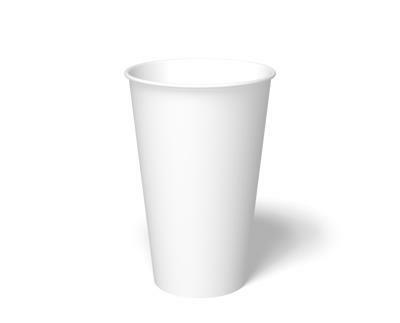 Categories: CUPS, DISPOSABLES, FOAM CUPS & LIDS, PAPER CUPS & LIDS, PLASTIC CUPS & LIDS. 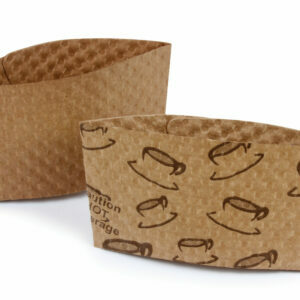 Categories: CUPS, Dinning, PAPER CUPS & LIDS.